Tae Takemi is the owner of Takemi Medical Clinic and a possible romance option in the Atlus JRPG Persona 5, a spinoff of the Shin Megami Tensei series. She sells medicine and upgrades to the player. Ann Takami is one of the main characters of the JRPG Persona 5, a spinoff of the Shin Megami Tensei series. 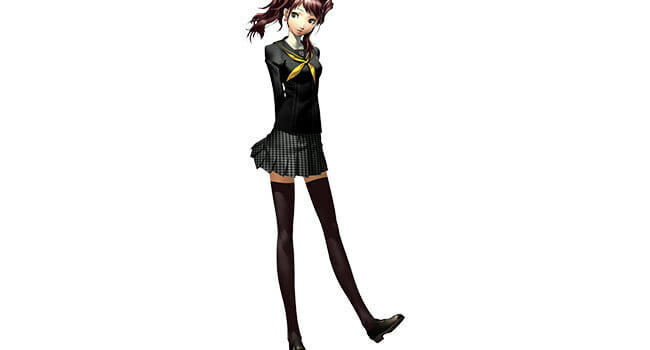 She is a student at Shujin Academy who lives a double life as a Phantom Thief, codename Panther. 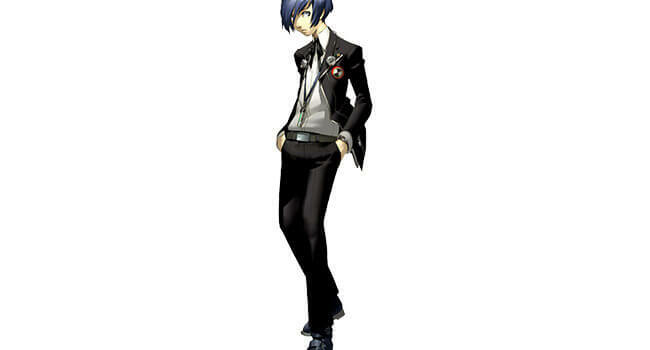 Yusuke Kitagawa is a playable character from the JRPG Persona 5, a spinoff of the Shin Megami Tensei series. He is an aloof art student from Kosei High School who becomes involved with the Phantom Thieves of Hearts, in which he serves under the alter ego Fox. Noire is the Phantom Thieves alter ego of Haru Okumura from the JRPG Persona 5, a spinoff of the Shin Megami Tensei series. She is a wealthy yet sheltered student at Shujin Academy who joins the Phantom Thieves after they steal her father’s heart and reform him. She specializes in grenades, axes, and psychic attacks with her Persona Milady.